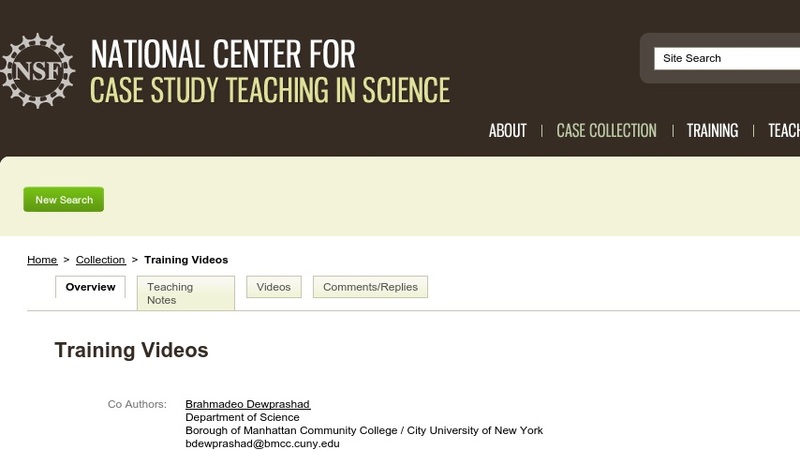 The National Center for Case Study Teaching in Science has produced two videos that demonstrate how to teach science in a meaningful way using case studies in classroom discussions and small group learning. Both videos demonstrate how to effectively involve students in the learning process. They show real classes in action.